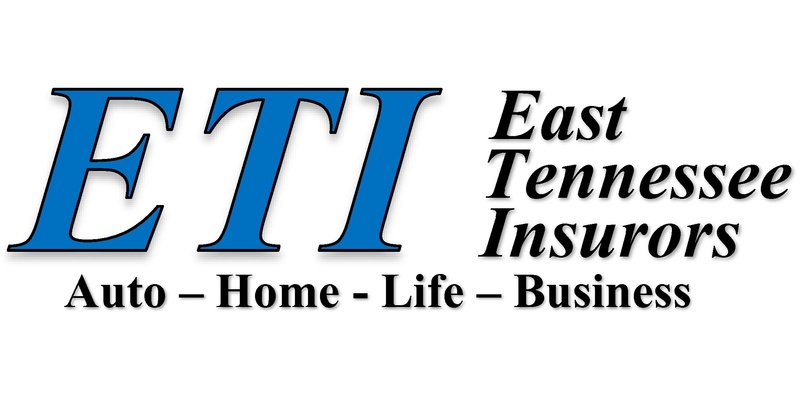 At East Tennessee Insurors we put your family first. Whether you are newlyweds, young parents, or have just purchased a new home, your financial future is important. We can help you prepare for that future with a wide selection of different life insurance plans. Let us help take the confusion out of insurance and give you the peace of mind you want and deserve. We are committed to helping individuals, families, and businesses meet their insurance needs. We can offer simple solutions or design more complex financial plans. Below are a few examples of the different life and health insurance policies we have available. An insurance plan that covers the insured for a certain period of time, not for his or her entire life. An insurance plan with periodically-adjusted returns tied to short-term interest rates. An insurance plan with premiums payable throughout a person’s life. An insurance plan to offer life insurance to you and your employees. An insurance plan available to both individuals, families, and companies to pay medical bills, hospital expenses, doctor office visits, and prescriptions. An insurance plan covering dental care. A plan that provides income when you are ill or injured and are out of work.